There’s nothing worse than rushing around on the morning of your big flight. You’ve got all of your bags packed, you’ve made hotel arrangements, but now you’ve got one more pressing matter at hand. That is, timely arrival at the gate. Whether you’re traveling for business, leisure, or some combination of the two, getting to the airport on time is a must. You can ask a friend or relative for a ride, but then you’re often left playing a dangerous game against the clock. The same is true if you hire a traditional taxi service. You may get to the airport, but it could be just as your flight is taking off. Call or E-mail our team to schedule an arrange pickup time in advance, or get us on the line when you feel time is closing in on you. We’ll do our best to wiggle through traffic and present you to the gate long before your flight takes off. We know how hectic a day at the airport can be. There’s baggage claim, security checkpoints, flight delays, and so much more. You need a leg up on this in the Minneapolis area. 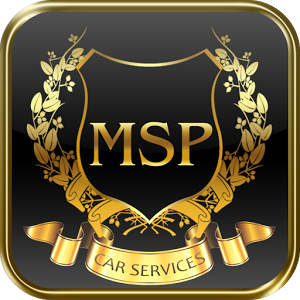 You need to get in touch with our dedicated team of drivers at MSP. We’ll remove the worry from your road and let you get to your destination without busting a gasket. After a long flight, nobody wants to wait on another long line. There was already so much waiting inside the airport to find your bags, check in at the gate, and file safely from the boarding zone. Now, all you want to do is get to your destination within the greater Minneapolis area. Whether this is your home, a hotel, or another location you have traveled to, or back from, we’ve got you covered. Walk outside any airport and you’ll see the other travelers on line, waiting for the yellow cabs. Avoid their turmoil and walk right into one of our beautiful, fully loaded vehicles. Our friendly driver will wait for you at the gate with a smile. And you’ll let out an even bigger smile once your in the back of our vehicle and en route to your stopping point. 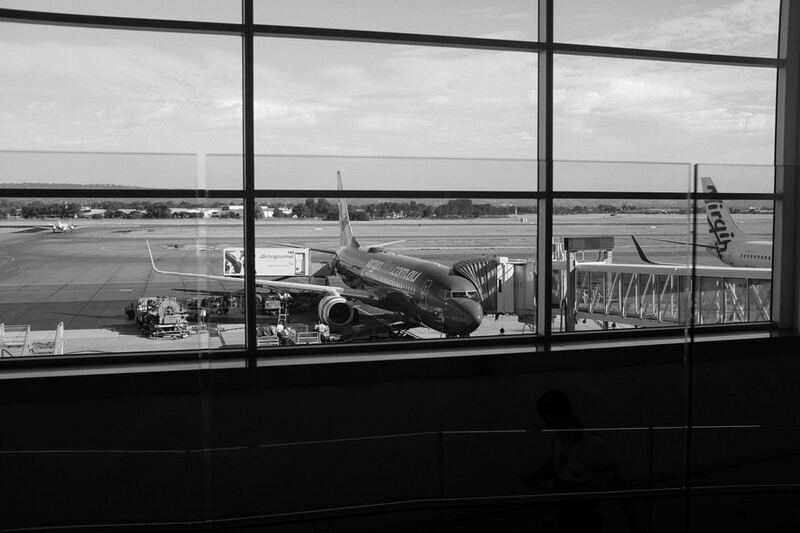 Traveling is never easy, with all the headaches that present themselves in between flights. At MSP, we do our best to make traveling a breeze. Schedule an airport pickup today and find out for yourself!